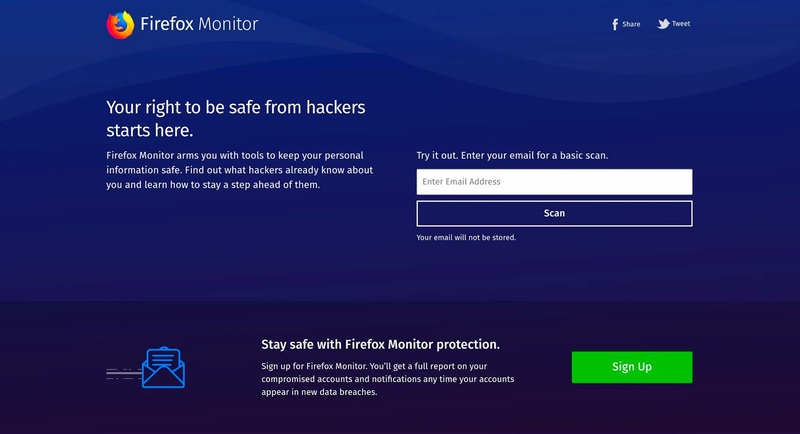 Mozilla is working on a security service that can check and notify users when their email addresses have been involved in a data breach, which service is in partnership with Troy Hunt, Firefox Monitor will proactively check for your information and alert you if you are affected in a compromise. While Troy Hunt's "Have I Been Pwned" service catalogs billions of emails that are exposed in data breaches, Firefox Monitor API will have access to the database, and will afford users the ability to search their email address, and if exposed in a data breach, will be informed specifically, where and when the compromise took place. The "Have I Been Pwned" service was launched in 2013, and often emails discovered in data breaches hadn’t been made public, as companies tend to keep the compromise secret longer until they have figured out what actually happened, which is not always in the customers' best interest. The service offer you the option of registration to allow it to proactively monitor and alert you if you’re ever affected by any breach in the future. And the Firefox Monitor functions much like Hunt’s Have I Been Pwned, allowing users to search email addresses on the service to check if the email was exposed in a data breach, and it’ll show when the mishap happened; albeit alert on a data breach will be of little use if you’re not following good password rules in the first instance. 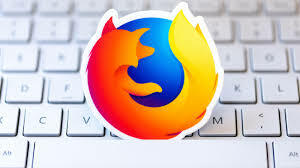 Mozilla, however made it clear that Firefox recent new features centered around security and privacy are top priorities going into the future for the browser.